Are your fences bringing down the feel of your outside area? Could they use a deep clean? 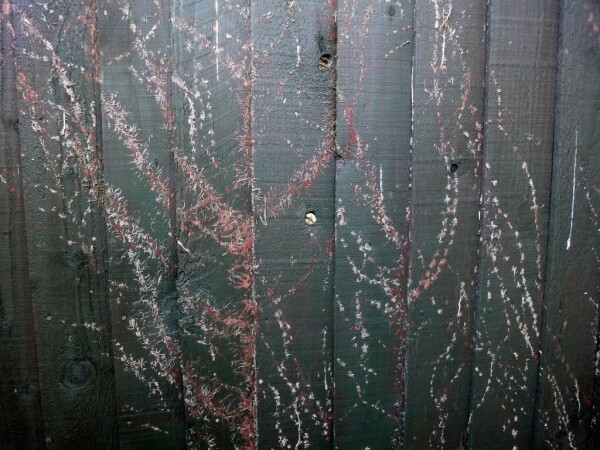 Pressure cleaning can help to transform your fences into a cleaner, better and fresher version of themselves. Achieve the intended look of your fence and enjoy your outdoor spaces. Call Colour Elegance for high pressure cleaning of the fences at your Sydney property.